You can score up to 70% off select Origin titles as part of EA's E3 celebration sale. E3 is a time of great celebration for members of the gaming community everywhere with lots of exciting announcements being dropped by pretty much all the major publishers and developers. 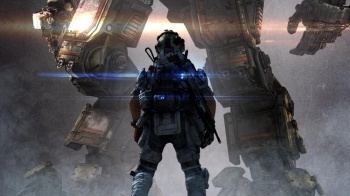 EA is riding on that high with its E3 celebration sale - where you can snag new releases such as Titanfall and bestsellers like Battlefield 4 for 50% off. The sale runs from now until June 16. Other deals include up to 70% off older titles, such as the Mass Effect and Dead Space (including DLC) trilogies. It's pretty impressive to see EA discount Titanfall so heavily considering that the game only launched three months ago in March. I wonder if it is doing okay?